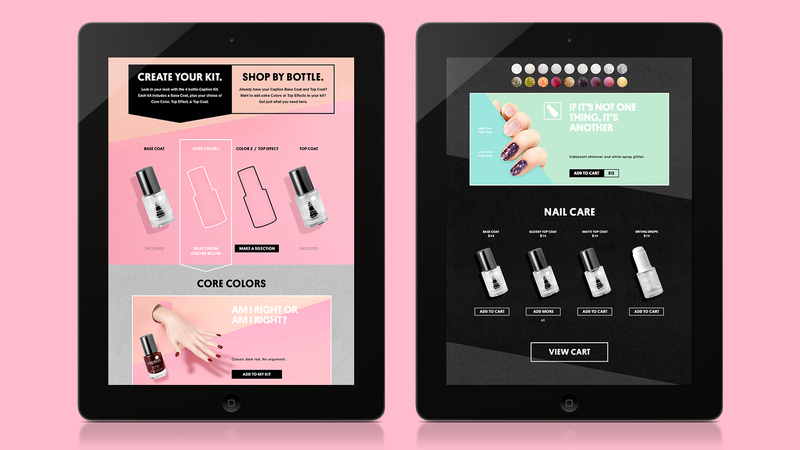 CAPTION POLISH - Ferroconcrete, Inc.
A new brand with a first-to-market technology, Caption needed to a create brand that resonated with both nail care professionals as well as regular consumers. Both markets would need to be educated on Caption’s breakthrough benefits, while establishing the product as superior in a very crowded market. 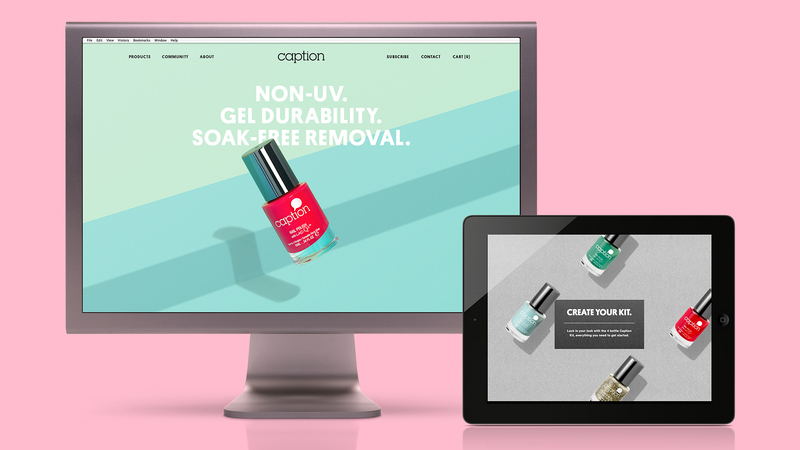 We created a hyper-stylized and retro-futuristic visual framework to position Caption in a new category of nail care. 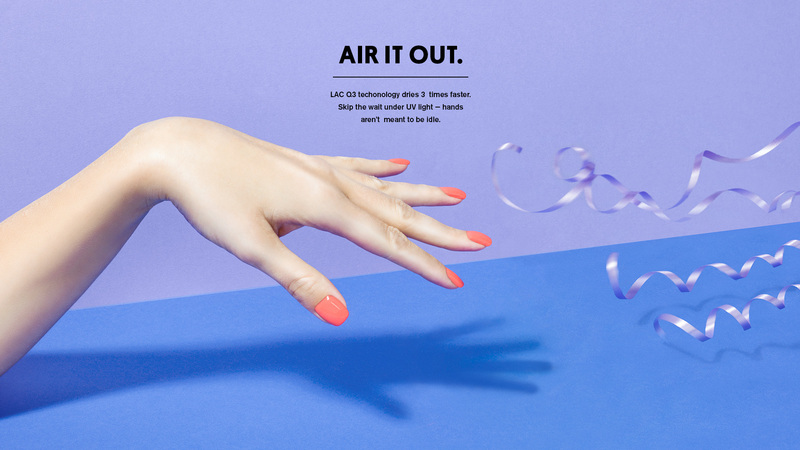 This visual direction separates Caption from their competition and establishes Caption not just as a product company, but as a fashion brand that’s progressive and technology driven. 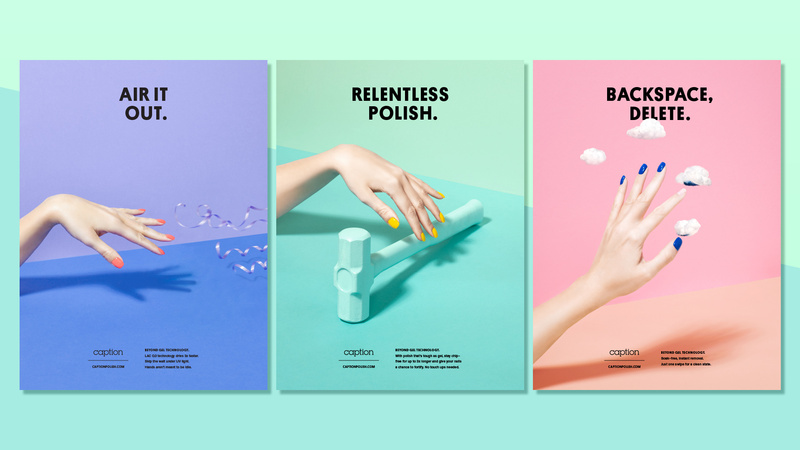 The brand now speaks across a spectrum of ages; to both nail care professionals as well as consumers.